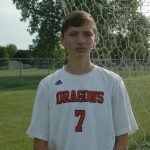 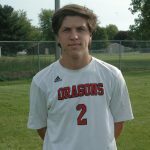 The New Palestine boys soccer team posted a 2-1 victory over Delta Saturday afternoon to cap a busy week for the Dragons. 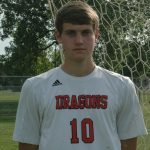 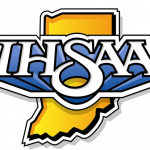 The Dragons improved to 8-5-0 on the season and 4-1 in the Hoosier Heritage Conference with two games left – both against HHC foes. 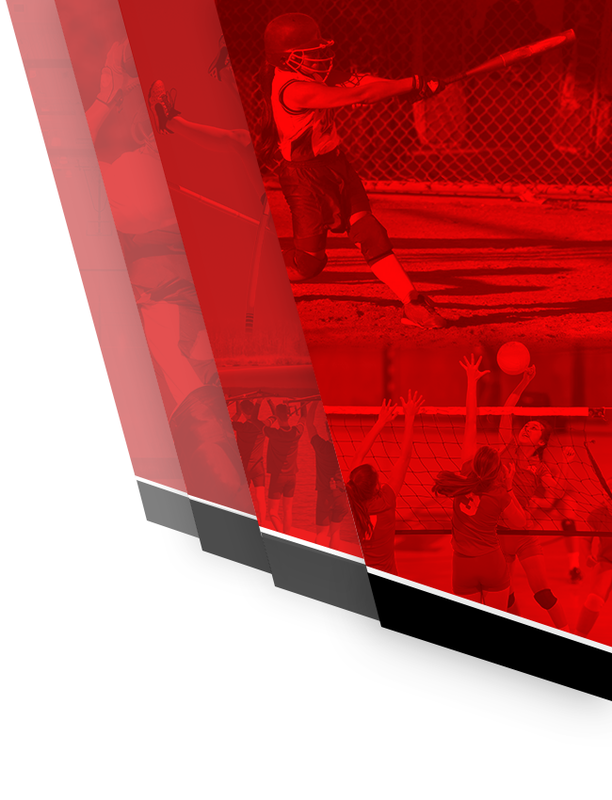 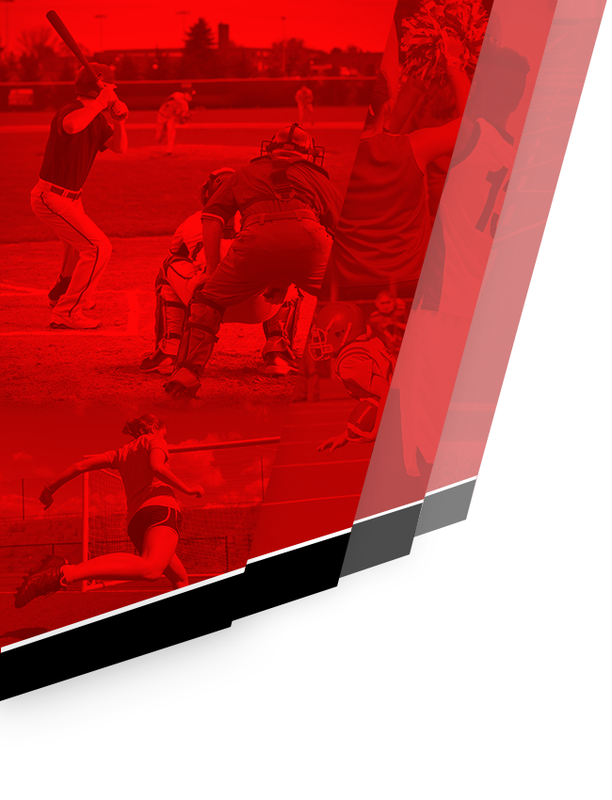 They split the four games they played in five days. 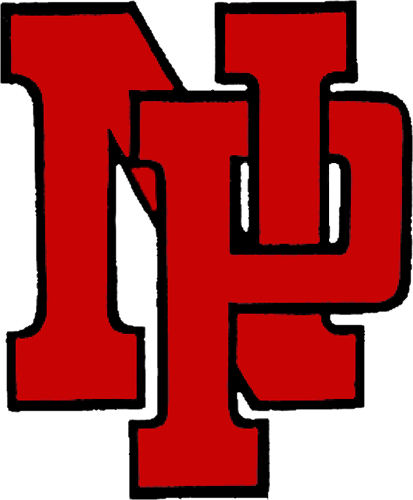 The New Palestine boys soccer team dropped a 3-0 decision to Fishers Thursday evening at NPHS. 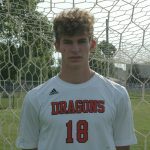 The Tigers scored twice in the opening half, and then added another goal in the second half. 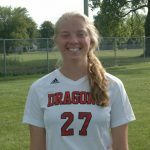 The Dragons are now 7-5-0 on the season and continue their busy week Saturday when they host HHC rival Delta at noon.